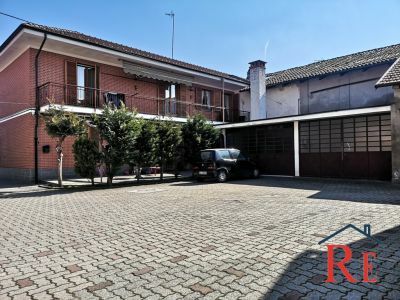 Casalgrasso, a complex of only three residential units free on three sides, characterized by its large size, the property consists of two two-room apartments on the ground floor, each consisting of an entrance hallway, kitchen, a bedroom and bathroom. 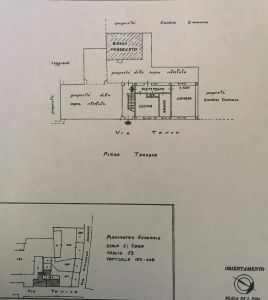 Through the internal staircase leads to the first floor which leads to a further apartment composed of entrance hallway, kitchen, bathroom and a spacious living room. Passing through the sleeping area we find a double bedroom, a single bedroom and a main bathroom. The building is completed by the presence of the cellar, two large-sized car garages and the roof which has just been completely redone. The property is completed by the paved courtyard. We have the right property for you! Contact us and highlight your request!